monitor and emits an Hsync signal of 0.5us. numbers. 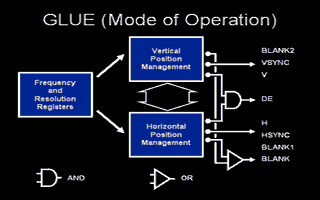 Similarly, there is little value in determining Y.
the picture are not displayed. react bizzarely and distort the screen. kind of line can be stabilised on all STs. times to display a line (63.5us versus 64us). resolution to actually see the useable screen on the RGB pins. 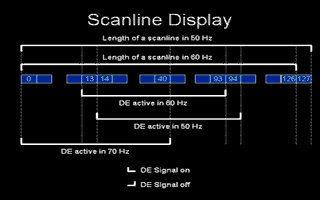 lengths (63.5us at 60Hz and 64us at 50Hz). avoid causing an Hsync and a new line. being processed, it can distort the screen.